Loads of useful stuff here – well worth a read for academics of all ages! Fascinating stuff here – Grad students are lucky to have the opportunity to take a course covering these themes and materials. 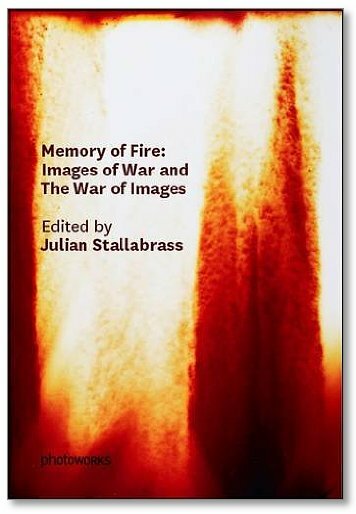 Images have become increasingly important to the conduct of war; in Precarious LifeJudith Butlerargues that ‘there is no way to separate, under present historical conditions, the material reality of war from those representational regimes through which it operates and which rationalize its own operation.’ This requires us to think carefully about two, closely related issues – media representations of military violence and its effects, and the ways in which militaries have incorporated political technologies of vision into their operations. As the University term begins, these tidbits about writing deserve attention! Adverbs and adjectives together help pave the road to hell for many a student term paper. Fitting tribute to a great political thinker who’s work was also inspiration for me early in my studies. 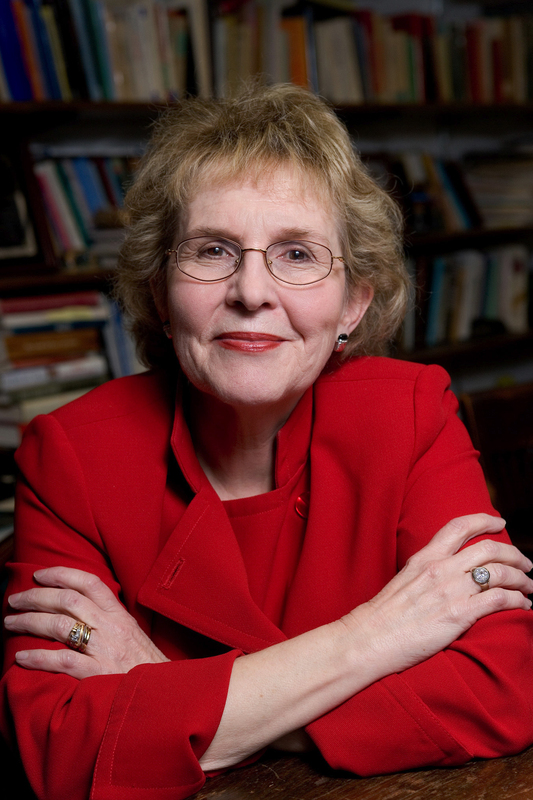 A short version of a tribute to Jean Bethke Elshtain, who died last Sunday, from Christine Sylvester, Professor of Political Science at the University of Connecticut. Great contribution on criticalsecurity.ca about technology and border control in Africa by Philippe M. Frowd. The opinions expressed on this blog are solely those of the author, and do not represent those of any employer or institution with which the author is affiliated.